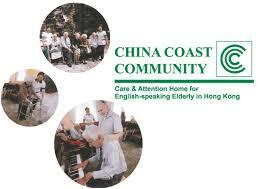 The China Coast Community (CCC) is a nursing Home that provides care and attention for English-speaking elderly people in Hong Kong. Located just a stone’s throw away from AISHK, it is a home full of untold stories waiting to be discovered. This term, primary students will have the opportunity to join the secondary YES Club in their weekly visits to the CCC Home. 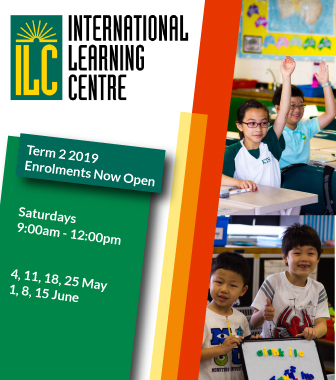 The visits will occur on Tuesday afternoons (3:15pm – 4:15pm) from weeks 3 to 8 of Term 1. Students will walk to the CCC Home, accompanied by myself. After we finish up we will all walk back to school for pick up. This is a free after school activity. If you would like your child to participate, please complete the ECA enrolment online via the school website. For more information, parents can also email me at celestine_yeung@aishk.edu.hk for any queries.